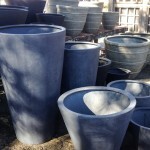 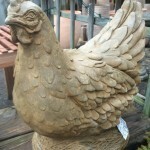 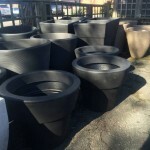 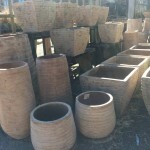 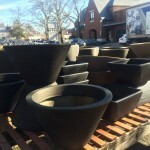 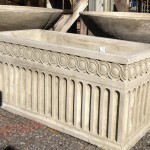 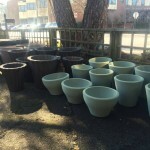 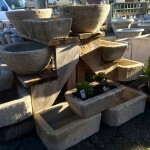 We have a huge variety of containers, from cast stone, to terra cotta, to lightweight fiberglass. 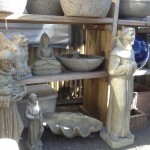 Many of our containers are unique and one-of-a-kind. 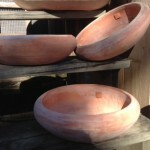 We also carry a variety of baskets, and smaller pottery. 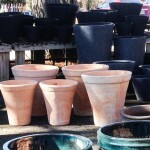 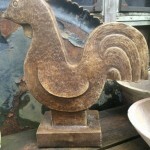 See also our “Container Gardening” page to view the variety of items that have inspired unusual arrangments.